Not sure what to report for the Biosecurity Blitz? Want to dive a bit deeper and get stuck in to some serious biosecurity surveillance? Get involved with one of our blitz activities. 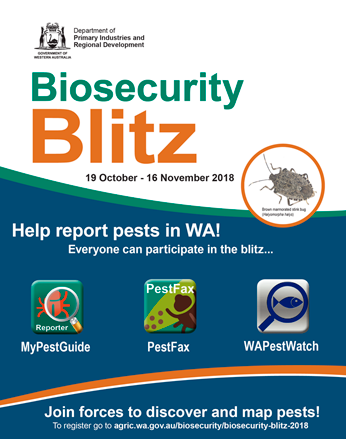 The aim of the Biosecurity Blitz is to collect as much information as we can over a short period to get a snapshot of the presence or absence of pests across the state. 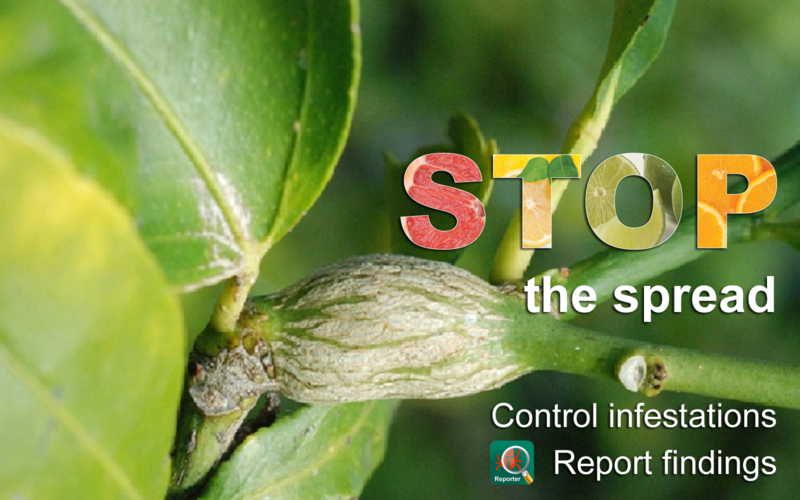 A report of any organism counts, so feel free to just get out there and make reports. For those who like more structured citizen science however, we've prepared a list of targeted surveillance activities for you to engage with. TPP stands for Tomato Potato What?